My Name is Matthew Arends. I am Twenty Three years old and a recent Graduate of Christopher Newport University. 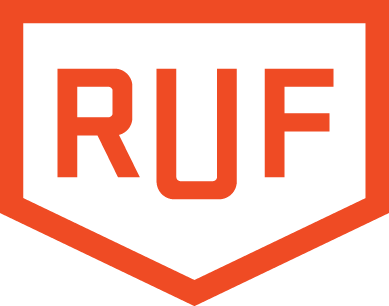 I have recently been accepted into an internship with Reformed University Fellowship (RUF) and I have been placed on the campus of Boise State University. This Website is designed to continue to update those who support me both financially and prayerfully on all the information they may want to have. I am currently raising support to move to campus the first week of august. My goal is to have $2600/month pledged by that date. You can Support my ministry by visiting www.ruf.org/donate and searching “Matt Arends” in the “search by campus” search bar.